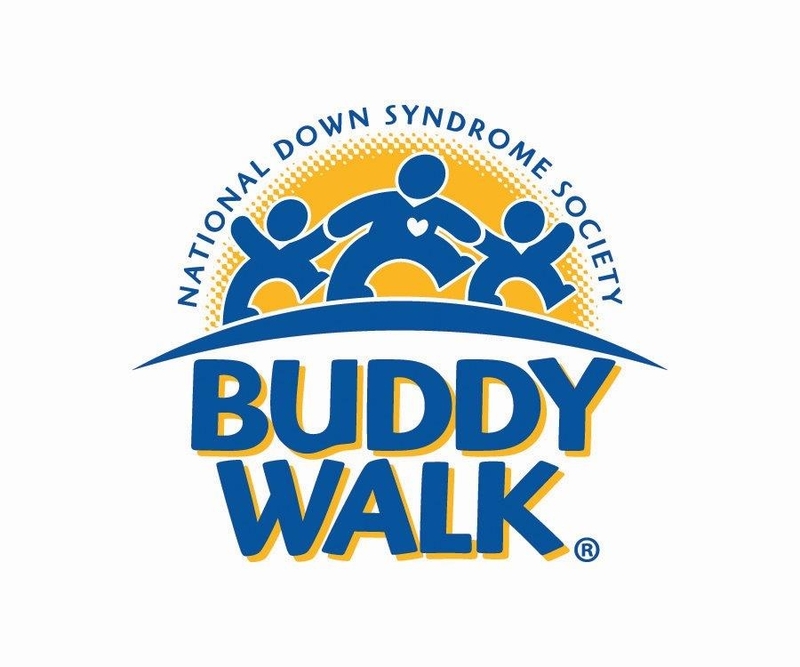 Thank you for your interest in the 2018 Acadian Buddy Walk®. We are thrilled you will be joining us! CLICK ON THE LINKS TO THE LEFT to get started. How Do I Mail In Registration Form?